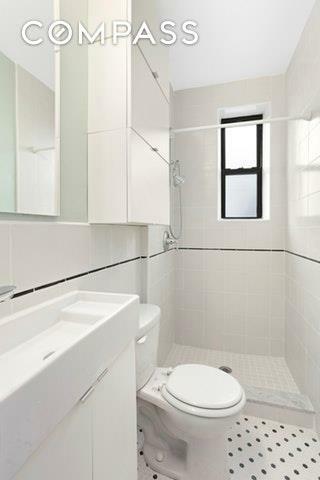 An amazing opportunity in the heart of Williamsburg. HDFC one bedroom with incredibly LOW MAINTENANCE of $356 per month.Renovated just a few years ago, Apartment 15 is ready for you to move right in. 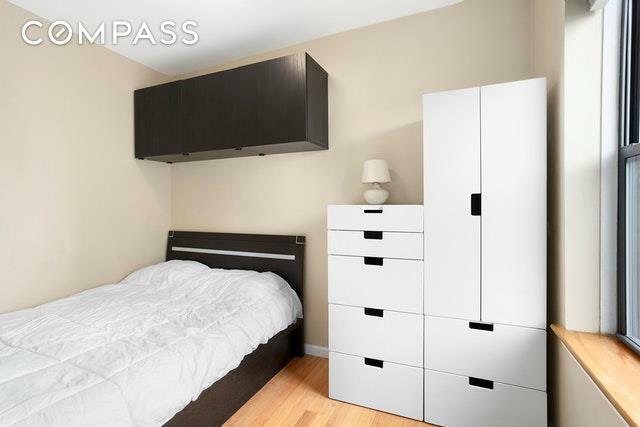 Upon entering, youll be immediately taken by the units high ceilings and open concept layout, perfect for accommodating both living and dining areas. A gorgeous open kitchen fulfills all of your cooking needs. 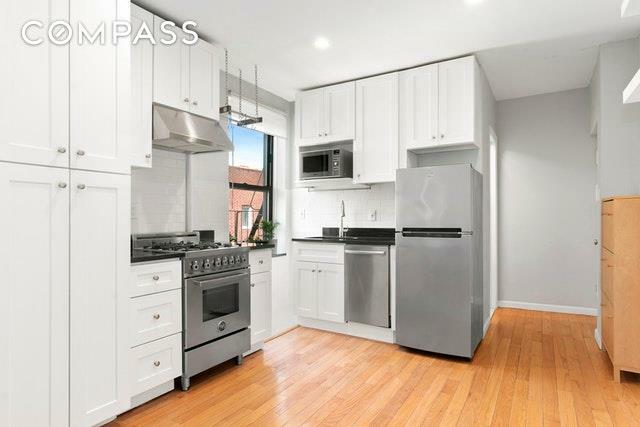 It has been outfitted with abundant crisp white cabinetry, subway tile backsplash, ample counter space, and stainless steel appliances (including dishwasher). The added bonus of windows in every room lets you enjoy bright western sun. But not to worry, pull the shades and sleep soundly in the queen-sized bedroom replete with its own closet and extra built-in storage. The entire apartment is pin-drop quiet. A sleek, modern bath with excellent storage completes the picture here. 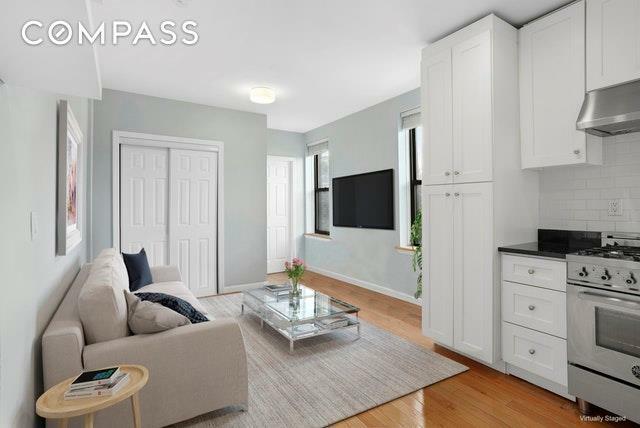 The entire apartment simply exudes a feeling of warmth and calm, a feeling of being home.78 South 1st Street is an HDFC co-op with laundry room located two blocks from Williamsburgs waterfront, including the new Domino Park. You are surrounded by all of the neighborhoods wonderful restaurants, shops, cafes and cultural offerings including: Peter Luger, Whole Foods, NiteHawk Cinema and Smorgasburg Saturdays, The Apple Store and Shake Shack. Easy walk to the L/J/M/Z trains, water taxis and Citibike outposts. Listing courtesy of Kryon Grant of Compass.